We also provide Kinnaur tour package from Kolkata,Mumbai Ahmadabad and Chennai. The tour bookings are open for summer holidays for the month of April to July to explore the rarely flourished valley’s of Kinnaur. Our special packages are now also from Bhopal,Lakhnow, Allahabad,Surat,Pune and Bhuvaneshwar. We also provide Kinnaur tour package from Shimla. Our main target is as already said to satisfy the tourists so we have clear cut and transparent policy which is only to secure our tourists from forgery and cheating. For instant booking of Kinnaur tour package and more information you can call us our Kinnaur tour Package Guide. The Numbers are +919816944800, and 917807204700 or you can also contact us through email at himviewholidays@gmail.com. We are known for providing the top quality tour/travel Services In Kinnuar at cheap and best affordable prices. You are going to share best Kinnaur tour and travel experience with us being lowest cost of tour. Kinnaur tour package is our best selling package and one of the fastest growing tour program of Himachal. Tourists enjoys the view of the valley. The peaceful and pure climate joys the visitors. Also Kinnaur is the one of the most famous tourist place where the tourist from all over India Loves to visit. The Popularity of Kinnaur is so wide that even the tourist from several countries also loves to visit here and enjoy the Beauty of this small place. According to myth, the Kinners are descendants of the Pandavas beings halfway between men and gods that possess supernatural powers. They also claim descent from the Rajput, Khosias, and Beru castes. According to mythological books Kinners are among Yakshas, Gandharvas, Kiratas and Kinners(Hindu lord of destruction Lord Shiva is also treated from these tribes). They are the as powerful as Devtas at that time. The cultural researcher and nature explorer both has got the best destination for their desirable interest. Kalpa is the Most famous city of Kinnaur district which is known for its Buddhist culture, Buddha Temple. Kalpa is dramatically located close to the foot of 6050 meter high Kinner Kailash. we also provide a special Kinner Kailash tour package for Kinner Kailash. This is the legendary winter home of Shiva and the beauty of this city becomes more gorgeous in the morning and evening time with the snowy peaks and gold light. Roghi village is a picnic point near Kalpa where visitors must visit. By adventurous road Roghi is 3 km away from Kalpa. It is also a good experience of meeting and getting knowledge form local people. The customs and rituals are also as beautiful in Kinnaur as nature. Reckong Peo : Reckong Peo is the also the most visited place in Kinnaur region where the tourists from different regions loves to visit. Reckong Peo is named after a Peak Which resemble the Shivalinga which is known for changing the color as the Day passes. 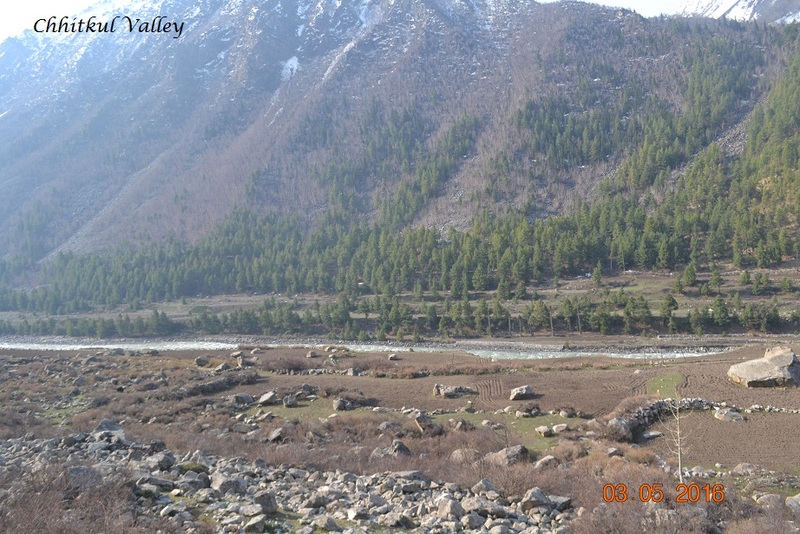 Sangla valley is famous for its forestry area. The valley is situated on the right bank of Baspa river. The Journey from Karcham onwards is enjoyable and adventurous throughout the valley. Its natural scenery all around and the eternal snow view are picturesque. People loves to do trekking here with Kinnaur tour package. The open wide valley in the midst of high peaks of Himalayas seems very glorious. On the destinations like Taranda Dhank, Bhavanagar , Ponda are some beautiful destinations. In our Kinnaur tour package Chhitkul is a very beautiful place 30 km away from Sangla towards China border. This is the last village of India in the region. A dhaba in this village ( HIndustan Ka Akhri Dhaba realises us the border. The smooth Baspa river is flowing through the village and from the village many glaciers can be seen. On the way to Chhitkul some beautiful village like Raksham and Batseri are worth lovable. Baspa river is flowing the Batseri village. Trekking routes and camping sites are also there in Sangla valley villages.The village has a very beautiful temple too which makes the village very pretty. 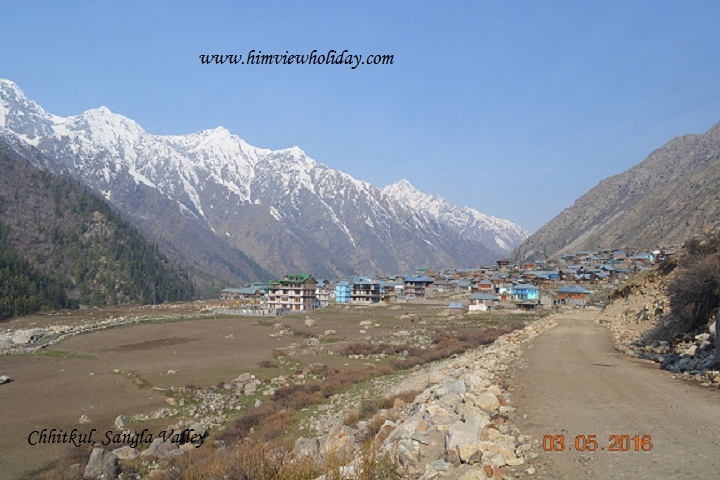 Bhava Valley: Bhava valley is another unexplored valley of Kinnaur. This valley includes beautiful villages like Katgaon, Yang-pa I and Yang-pa II. The valley has the first dam of underground project i.e. Sanjay Gandhi Vidyut Pariyojna. 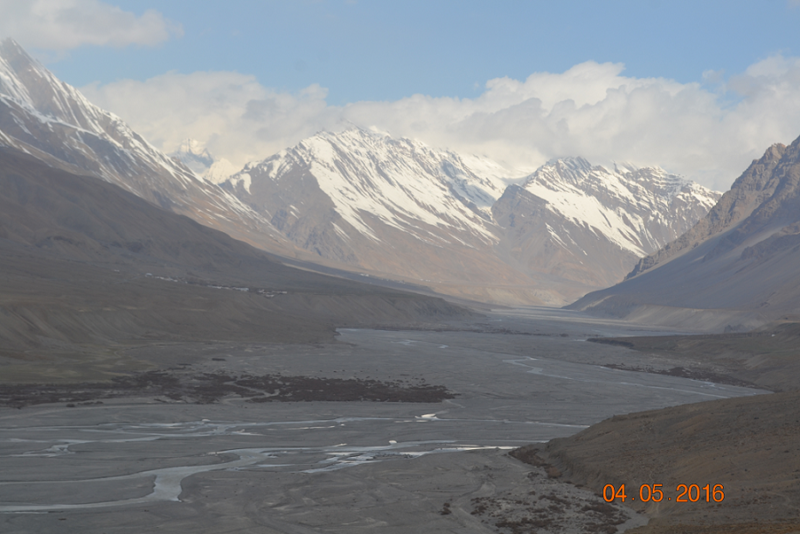 The valley has a link to Spiti Valley with a fine trekking route. Kinner Kailash Yatra: The very sacred Kinner Kailash is a pilgrims hub of the Himalayas. This sacred peak has a Shivlinga on its top. A parikrama is also done by pilgrims of Kinner Kailash which is one of the popular trekking site of Himachal. This parikrama is also popular among trekkers. The scenic beauty also attracts and this trek is also popular among foreign visiters. Sarahan: Sarahan is the popular tourist destination of Shimla district but the destination is on Kinnaur border. So we include Sarahan with Kinnaur. The place is our first destination going from Shimla. The old Bheema Kali temple is most lovable destination of the tour. Kinnaur tour package provide the visits to all this destinations with most affordable rates. There are several regions which are also very famous and every place is known for its spiritualism Like Buddha and Lord Shiva. The other places are Chango which is known for its Buddha Monasteries, Chittgul, Kothi, Leo, Lippa. Some other are Moorang, Nichar, Nako, Pooh, Rakcham and Riva etc. These cities are famous for its mountain beauty and other historical monuments and temples. 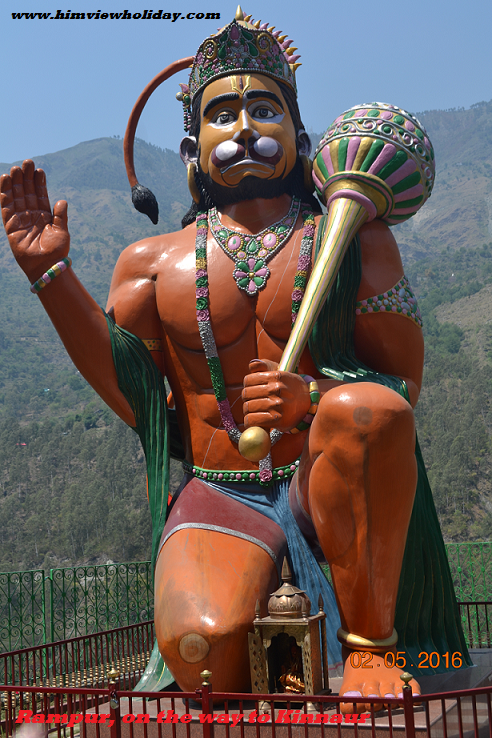 Kinnaur is been an attraction point for its mystical culture. Everyone are astonished by mighty cultural systems and customs of Kinnaur. The dressing, the marriage, the myths, the recognition every thing about kinnaur is unique and detach the region from rest of the land. Shimla Kinnaur Spiti Manali tour package which is of 8 nights and 9 days. 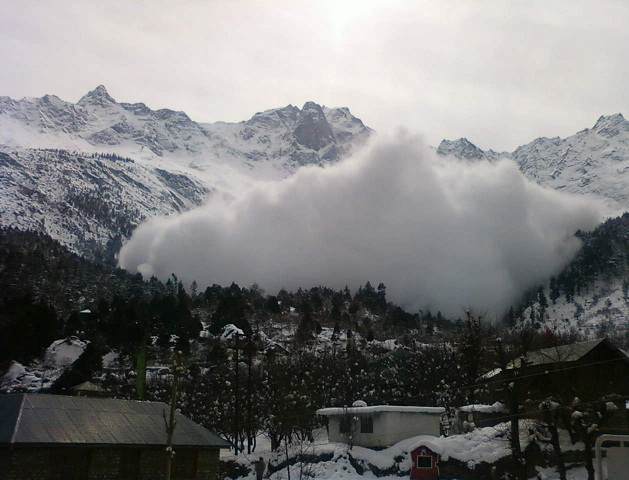 Himview Holiday is providing Kinnaur tour packages on best rates. For summer season we are offering special discount rates on instant booking. Kinnaur tour route goes from Solan,Shimla,Kufri,Fagu,Theog,Shilaru,Narkanda,Hatu peak,Nirath,Rampur,Jhakhri,Sarahan,Taranda,Nathpa,Karchham,Sangla,Rakchham, Batseri Chhitkul Powari, Recongpeo, Kalpa, Kothi and Roghi village. After reaching at Chandigarh our cab will pick up you and you will proceed to Shimla. The various popular visiters hot-spots are there on the way like Pinjaur garden, Barog and Solan. You can find some very good restaurants and fruit hawkers on the way. Hills queen is the must stay destination for Kinnaur tour package. In the evening stay and dinner at Shimla at prescribed hotel. Another optional mid destination we have specially designed for our valuable customers is Sandhu. Sandhu is a place between Shimla and Narkanda near Theog. The place is all over surrounded by apple orchids. Our hotel is at its best view in the middle of apple orchids. 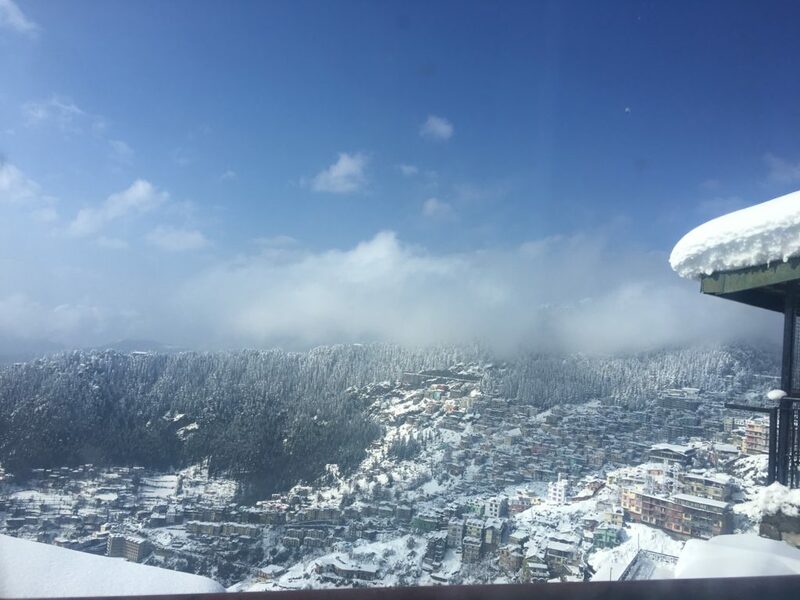 Take the breakfast in the morning and after staying for a while at Shimla start the Kinnaur tour and proceed to Sarahan, a popular destination of Kinnaur tour package. Some of states most popular destinations for tourism, orchards and agriculture you will find on the way. 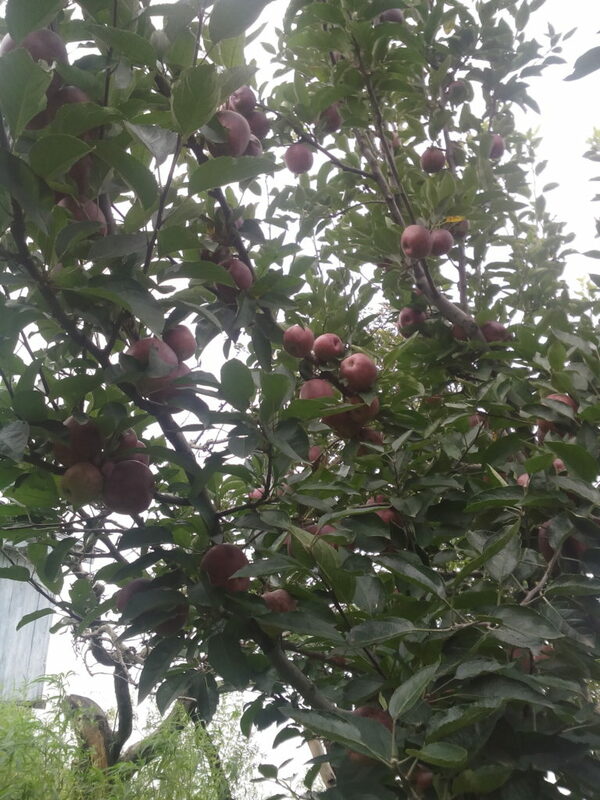 Kufri and Narkanda known for tourism and Theog and Kotgarh known for vegetable and Apple orchards respectively. A clean and panoramic highway will guide you to Sarahan. Night stay and dinner at Sarahan hotel. Our Kinnaur tour package has covered all major points in our sight seen. Sarahan is known for the glorious Bheemakali temple and the history is also witness of the Sarahan province. In the morning participate famous morning aarti at temple and take breakfast at hotel. The place also visualise the glorious view of Shreekhand Mahadev (one of the Panch Kailasha). Proceed to Sangla on the way Jeori hot-springs, Taranda and Vangtu are some picturesque places.Night stay and dinner at hotel at Sangla. 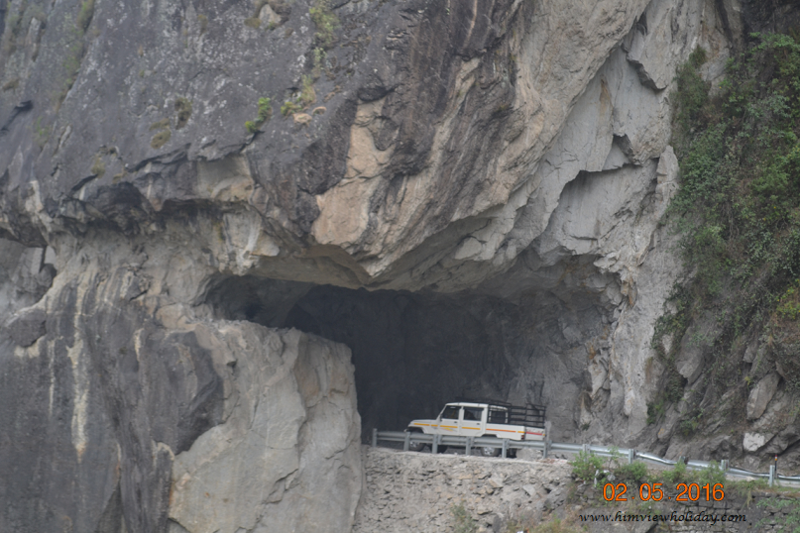 We provide all through the sight-seen for the visitors in our Kinnaur tour package. 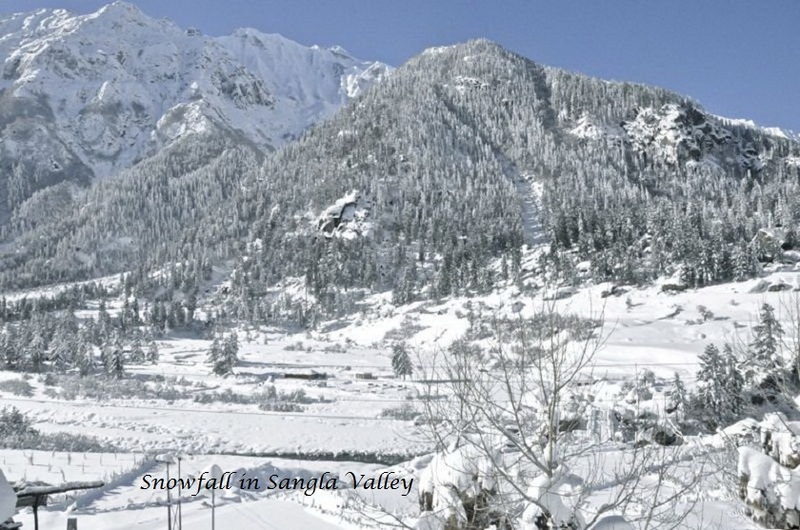 Sangla, known as the saffron valley of Himachal is one of the prettiest valley’s of the state. The valley is also known as Baspa river valley. The valley is spread from Chhitkul to Karchham. Chhitkul is another beautiful place of the valley. Kamru fort, river bank, saffron house are the sight-seen of the day. Proceed to Kalpa, stay and dinner at Kalpa hotel. In Kinnaur tour package this is the most scenic day of the tour.Day Five for Kalpa ,Rampur,Narkanda,Kufri and Shimla. In the morning you will be blessed by holy Kinner Kailash right in front of Kalpa. After breakfast visit nearby village Roghi popular for its old traditional houses and a Kali temple in the middle of the village. Proceed to Shimla night stay and dinner at Shimla hotel. After early breakfast visit The Mall Shimla for traditional shopping and then proceed to Chandigarh for further flight or train. our Day wise schedule is also in our standard package of Kinnaur Tour package (5 nights/ 6 Days) visible in our website. For day wise schedule visit Shimla Manali Kinnaur tour package for 8 nights and 9 days. The package starts from Shimla or Chandigarh. This tour passes through Kufri, Narkanda, Rampur Sarahan, Sangla, Kalpa, Nako, Tabo, Kaza, Kibber, Kunjum top, Chandrataal Lake, Rohtang Pass, Solang Valley and Manali like tourist destination. The tour is operated only in Summer Season from May to September end. Another package of Kinnaur Sangla kalpa tour package and Kinnaur Monsoon tour package are also one of the beautiful kinnaur package. The nature beauty lovers are welcomed by us to explore Kinnaur with best adventure experience. We guides tourists throughout the tour until their satisfaction. We are awarded as the best Kinnaur tour package provider all over Himachal with our esteemed services and packages.